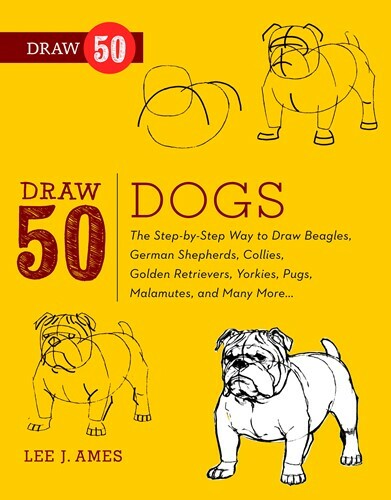 Old English sheep dogs, German Shepherds and Malamutes are just a few of the fun-loving, furry breeds that anyone can create by following these sketches. An American Bookseller Pick of the Lists. From the Trade Paperback edition.